Pisces rising, Whiteny Houston stole my heart. As a pre-teen watching The Bodyguard I couldn’t believe a woman like her existed! Whitney was a luscious Leo. Like fellow lioness Madonna, a performer extraordinaire. But I love the way that Pisces rising coats her fashion with a beautiful, fluid, dreamy glaze. 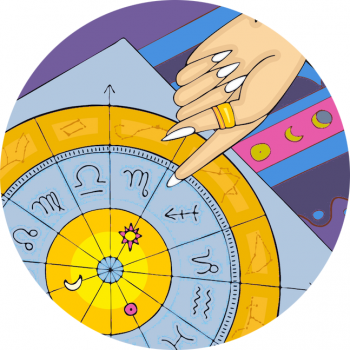 Discover more Celebrity Birth Charts and astrology analysis of the stars here!